What if important Outlook meetings get deleted? While removing some unwanted Outlook items, you would have accidentally deleted previously created Outlook meeting that is already being sent to all your coworkers. Even though the invitees are able to reply, you may not receive any notification. Such instances can be very annoying in your Professional environment. In such situation, first you have to search for deleted meetings in Deleted Item Folder of Outlook. If you find deleted meetings in Deleted Item Folder, then it is not a big issue as you can restore it very easily. What if you didn’t find deleted meetings there also? 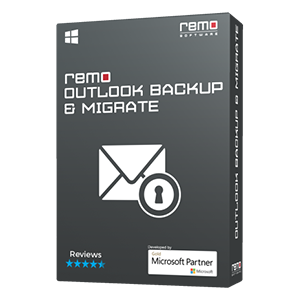 Understanding the need for Outlook data, Remo has designed Outlook folder recovery tool that recovers your deleted meetings from MS Outlook in an easy way. It even repairs corrupted Outlook PST file when Office inbox repair tool, i.e. scanpst.exe fails to fix that file. Recover your Outlook meetings in secure way! 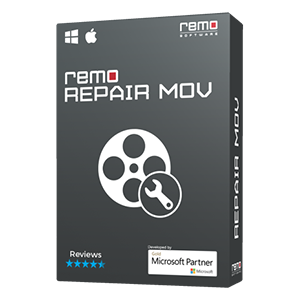 Helps you to even recover Outlook contacts folder, other calendar items, notes, tasks, journals, RSS feeds, appointments etc. 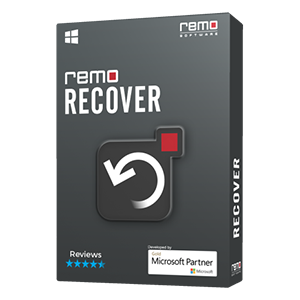 You can view the recovered results with free version itself and later you can buy Remo Outlook PST Repair & Recovery Tool to save the recovered items. 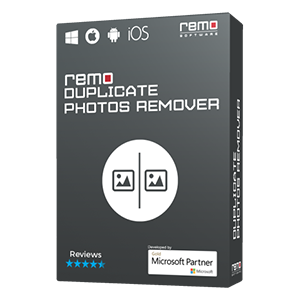 You can use this tool to restore deleted items from almost all Outlook versions such as 2016, 2013, 2010, 2007, 2003 and 2000.